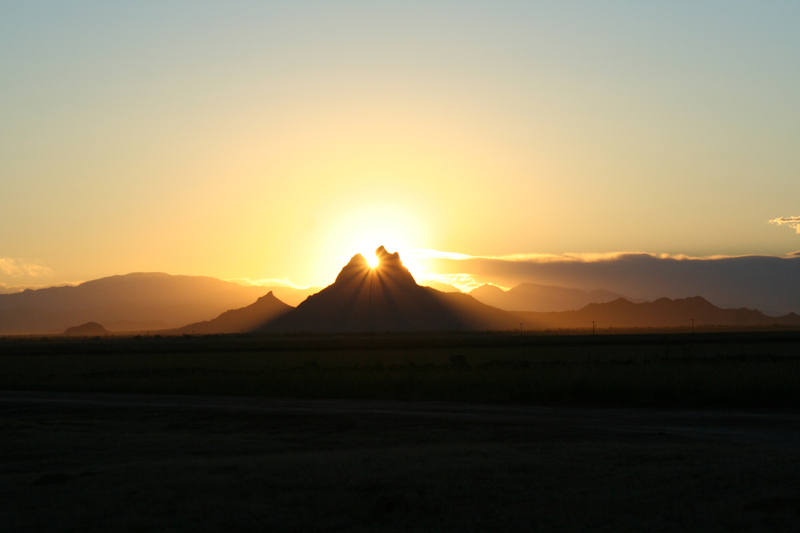 This classic image of the sun rising through Picacho peak is our biofriendly image of the day. The year has started and we think that this image perfectly represents that. Here’s to new beginnings!